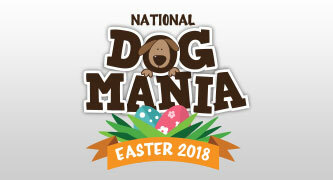 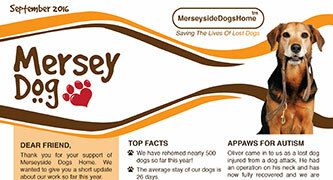 Throughout Easter 2018 we have something for everyone at Dog Mania. 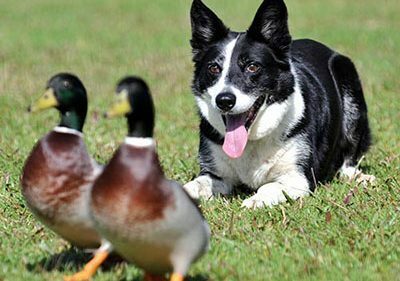 Whether that be fun dog shows or the Duck and Dog master class, be rest assured that you will be thrilled by our fantastic displays by some of the best dog trainers in the business! 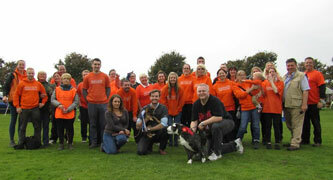 All day, dog fun competition classes.